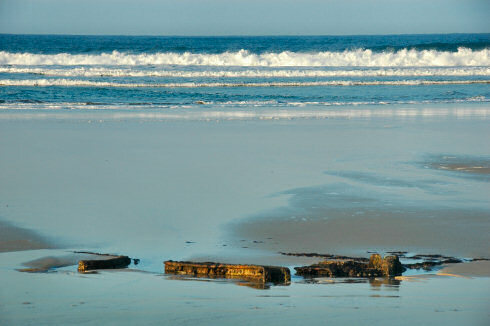 I wonder if and how much of the wreck is still hiding under the sand and if it will show up again one day? Are the ribs still there or are they all gone? 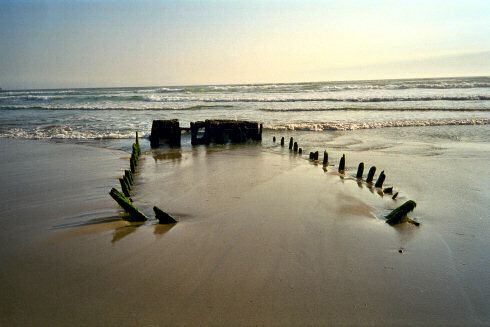 And what was this ship before it ended up here in the sand, never to sail the seas again? I'll leave you with those questions and two Friday Islay Pictures instead of just one. Have a great weekend, whereever you are, whatever the weather will be (wet and windy here in Swindon) and whatever your plans are!